The existing National Identity issuance system needed to be updated and modernized to meet international standards. The Tribunal Electoral is the governing body of the registry which is in charge of not only all the official elections of Panama, but also of providing identity, authentication services, and the issuance of the national ID. After a successful tender, a consortium of Veridos, including IECISA as integrator with Innovatrics acting as biometric technology provider, was chosen to replace the current provider. Although database migration was a tremendous challenge, Innovatrics successfully migrated the data from the older L1 system and even managed to include the biometric data of minors. The delivery of 1:N joint deployment of IFace – Innovatrics’ high-speed face recognition solution used for background removal before NID issuance for this project, and our industry-leading fingerprint identification software, having a true match rate of 99.98% according to NIST testing has allowed the Electoral Tribunal to meet the demands for the services provided to the population. The system utilizes Innovatrics ABIS and presently contains records of almost 5 million individuals. The advanced solution Innovatrics delivered in cooperation with our partners allows the Electoral Tribunal to perform its responsibilities with greater efficiency and increased security. 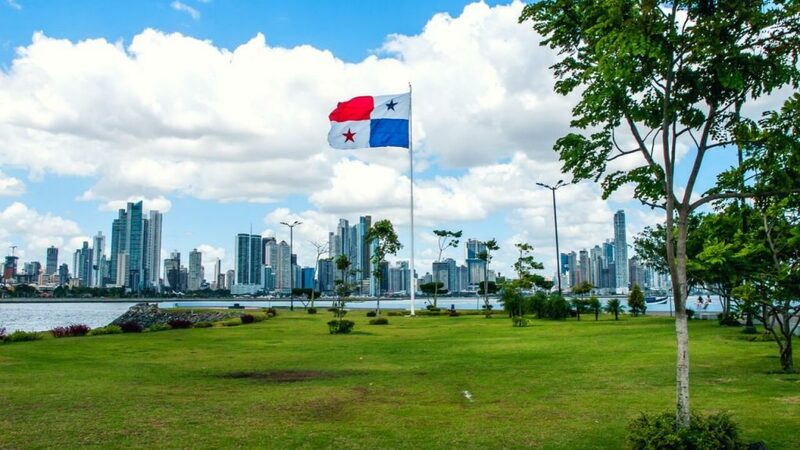 The Electoral Tribunal of Panama now has one of the most advanced systems in the world, enabling greater flexibility for support and maintenance and improving end-user satisfaction.